The Nova Motel is conveniently located just outside the city limits, only minutes from dining, shopping, beaches, and area attractions. The S.S. Badger carferry, which sails from May-October from Ludington to Manitowoc, Wisconsin is just minutes away. 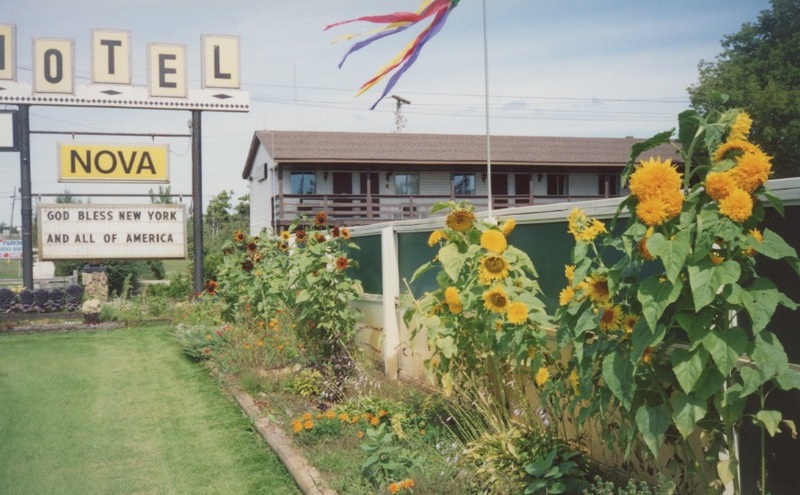 Every year, antique tractors travel on the Badger to appear at the Western Michigan Old Engine Club Show, and the Nova Motel is their favorite place to stay! Let us introduce ourselves–we are Kent and Joni Collins, owners of the Nova Motel. We take a completely active role in running the motel, from working the front desk to making sure each room is ready for our guests. We live on the property…and the personal attention we give to every customer is what sets us apart from other motels in the area. 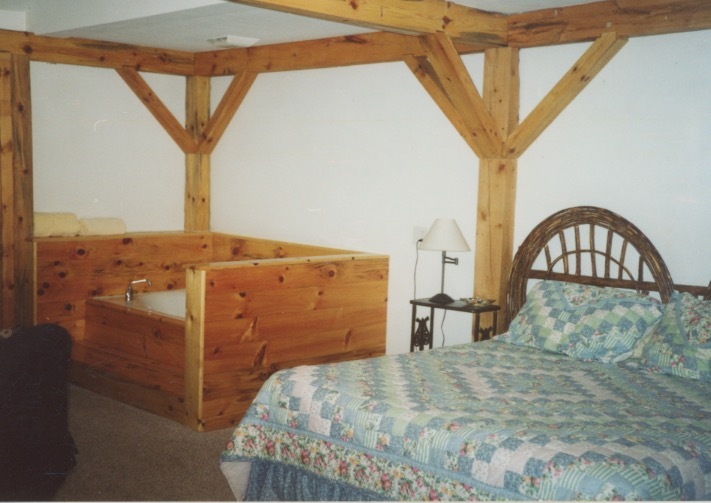 Check out our newly remodeled Rustic Lodge room with queen size bed, tub/spa, refrigerator, and more.